It is a great day for Canadian citizens, as federal court judge Michael Phelan ruled yesterday the 24th that patients have the right to grow their own cannabis. Not all of Canada is jumping for joy, however. Some are actually a bit nervous, for their pocketbooks. The biggest commercial producers in the game were formed in response to the 2014 ruling that required patients to purchase marijuana from a licensed producer. Before that ruling, patients were obtaining licenses to grow at home, which Ottawa saw as difficult for regulation. It is impractical to regulate home grows as tightly as commercial ones. The sheer number of site locations would wear out the loafers of even the most dogged inspector. In addition, because home grows would be small in scale, amateur, and done to save money putting the licensing fees and code restrictions on them that commercial growers are forced to have in place would effectively nullify the savings. Basic business principles motto number 1 is Supply vs Demand. In the tightly regulated system, only the dispensaries could grow cannabis, giving them control of the market, meaning price control and profit increases. With the return to aspects of the older system, supply will go up as patients can save money by growing their own, and businesses worry they will see fewer people coming through their doors. Investors in the leading producers such as Aphria Inc., Aurora Cannabis Inc., Canopy Growth Corp., and Mettrum Health Corp. are worried. Share prices for all publicly traded companies in the sector after the ruling. Canopy fell 6%, and Aurora fell 9%. In the long run, business will still be booming, despite fears, if the history of the alcohol industry is any indicator. While in many places home brewing is legal, commercial alcohol sales remain largely unaffected for the same reason restaurants aren’t afraid of home kitchens. Paying someone else to do all the work is a matter of convenience. Not all patients will have the resources, time, space, or ability to grow their own marijuana. For them, the commercial industry will always have their doors open. 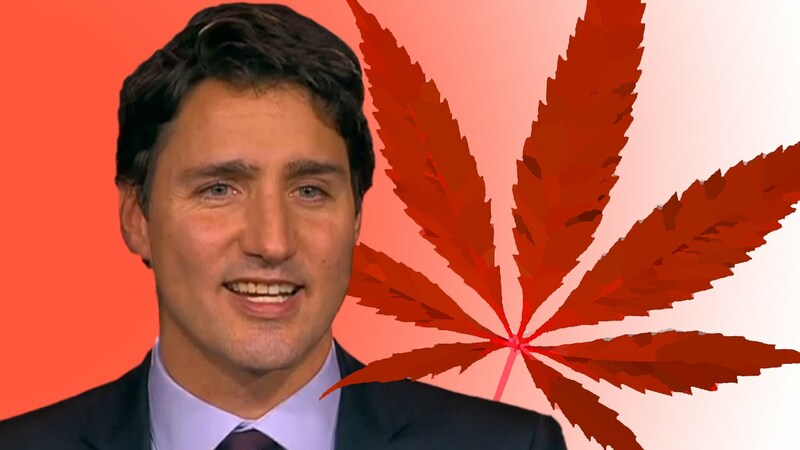 In truth, with Canadian Prime Minister Justin Trudeau backing legalization and decriminalization, it is only a matter of time before social stigma is swept away, and the love of cannabis spreads into the mainstream, bringing more customers than ever. Do you think home grows will have a significant impact on dispensary sales? If cannabis is/becomes legal in your area of the world, would you grow your own or simply buy it at a store? Share your thoughts with us on social media or in the comments section below.